Start taking classes at Full Circle Studio and other studios! 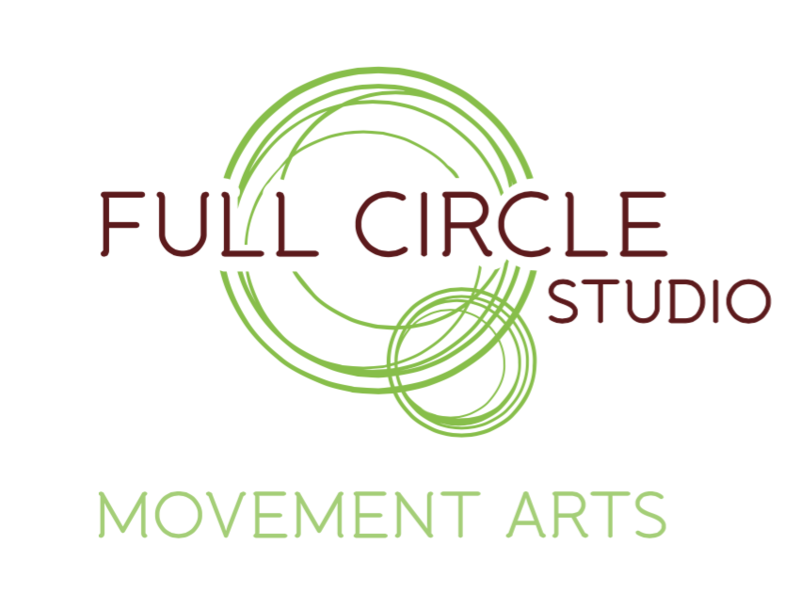 Full Circle studios specializes in small group classes and instructors that have extensive training in several modalities, and have used Pilates in their own lives to recover from, and avoid injury. They offer Level 1, Level 2, Open Level (all levels) and Restorative (Well-Back) Pilates Mat classes, as well as a weekly Hatha Yoga class. Wear stretchy, comfy, yoga-like clothing. They provide all the props you need, including mats. Easily accessible via transit and plenty of free street parking in the area! Stephanie was very informative and made sure to walk around multiple times during the class to make sure everyone was doing the exercises correctly! This is a great class! Creative sequences, a strong workout and great use of props. The only negative is that the room is always on the colder side. Otherwise, love this studio and Stephanie is a great teacher! Instructor was great, studio and equipment were great, but maybe just not the workout for me. It's quite slow and a bit disjointed. However, really good body awareness and stretching. As others have mentioned, a great class for those with physical restrictions or just getting back into exercise. Depends what you're looking for! You won't sweat here. Great class - creative sequence, clear instruction and lots of great strength building. The only issue was that the room was really cold. welcoming, accommodating and friendly group!